Need a quick, effective hardscape solution now? 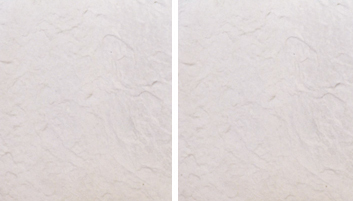 Easy, do-it-yourself installations are possible with our Bullet Edgers & Patio Block. 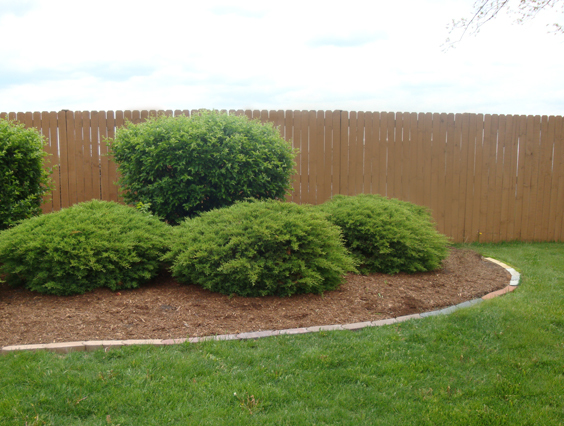 You can enhance your landscape in numerous ways, for both function and appearance. 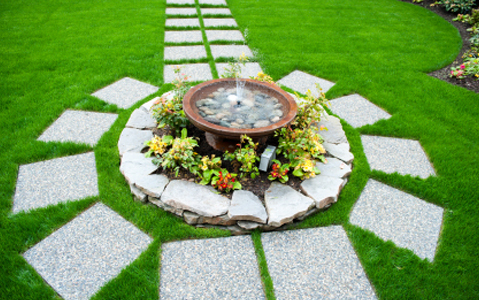 We have an assortment of concrete, aggregate and cinder patio blocks in various shapes and sizes. 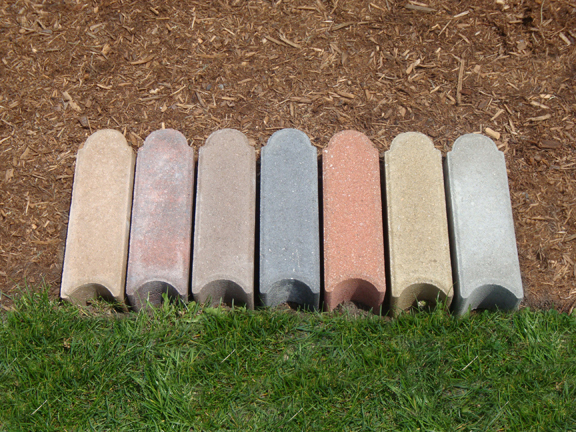 In addition, brick edgers are available in many colors. These products are ideal for building small patios or pathways through gardens and creating borders around trees and bushes. 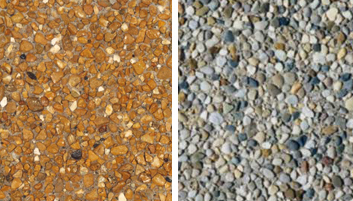 *2″ of torpedo sand is recommended under any patio block. Delivery charges vary—see delivery rate sheet.